“Love Will Heal” is a love song to Self. Its essence is a reminder that we all “know what love is” and it isn’t a matter of having faith, but knowing it within oneself first and then experiencing it with others. – OH. 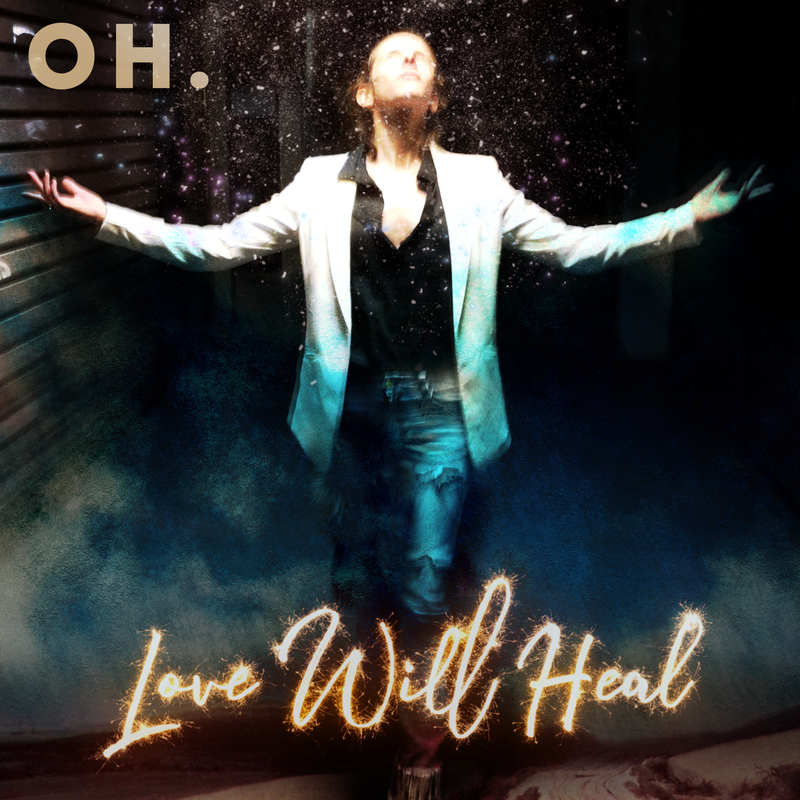 “Love Will Heal” is available on Bandcamp and all digital stores and a lyric video on YouTube on August 24, 2015. 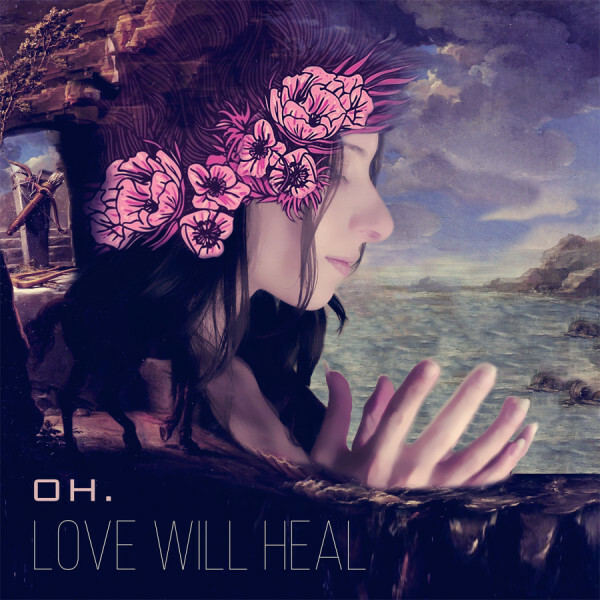 Love Will Heal by Oh. A short time after the release of the album, “Synemotion”. I went to the studio and laid down the instrumentals to a new song idea. “No! I don’t know anything about love,” I said, pretty defiantly as I turned away. I felt a tinge of melancholy after that conversation. Over the next weeks, I dropped the song, and even though there were some great reviews about the new album, things were looking disheartening and uncertain. Usually, at times like those I turn to my lyric book but it was nowhere in sight. I asked my friend if they had seen it. They said no. 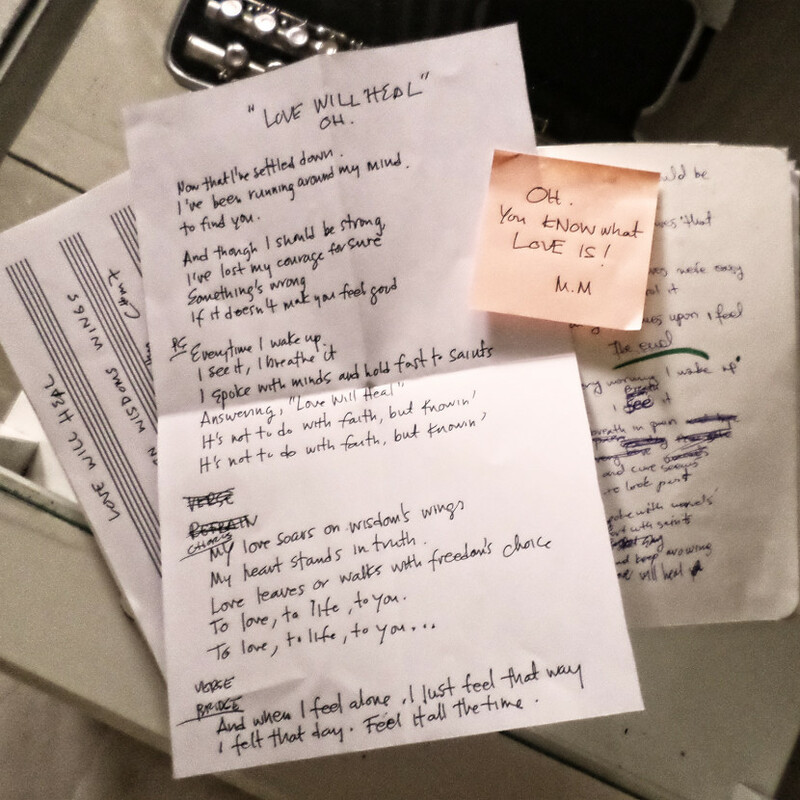 The lyrics to a song called, “Love Will Heal” were on a sheet of white paper. The words appeared strangely familiar. I quickly flipped through my journal and it dawned on me that the song was composed of sentences from various entries all stitched and woven together. Attached was my melody line from the previous song and an idea for pre-chorus and chorus for the piano. It did not take me long to figure out what “angel” did this. They told me later they felt moved, dropped everything they were doing for days and nights as the song pieced together. I hope you find this song as beautiful as I do. I am not sure yet if this will, be part of an EP next spring or this song just stands on its own for what it is, but I feel certain it had to come out now as it is and that this song could help others heal their souls as much as it did for me. Now that I’ve settled down.